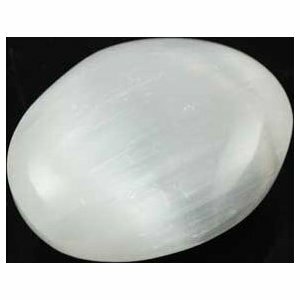 Shop > Gems and Pendulums > Stone Crafts > White Selenite Oval 2"
bipolargirl gave this 5 stars! The stone came in pretty good shape, no damage. I have no reason not to give this five stars.